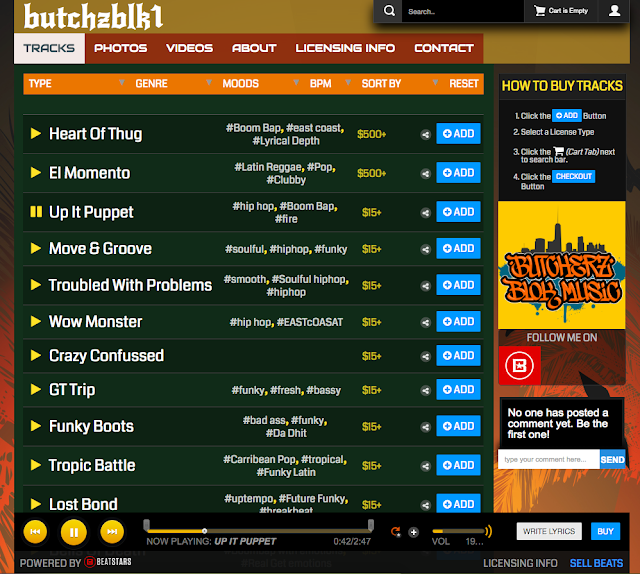 Other than Sound Click, I'm not sure where hiphop artists are going nowadays, but I stumbled upon a pretty sick beat download site that has some amazing music at a reasonable price! 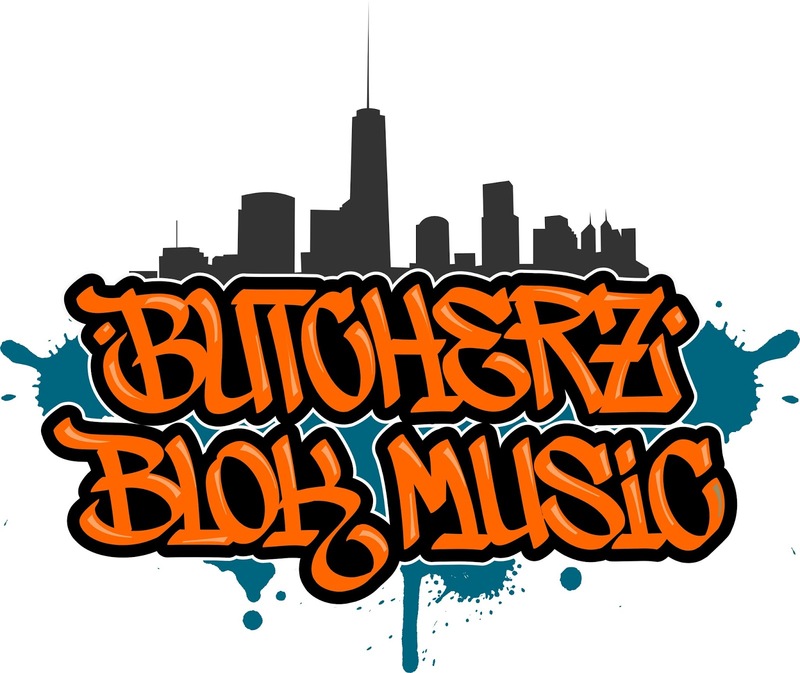 Beat Blok has been the premiere site for artist seeking hit instrumental beats for their next big project. I easily discovered a few of my favorites like "Crazy Confussed" and "Tropic Battle" that could be leased and made into radio bangerz! Known in Brooklyn as Butcherz Blok music, read more about how the site came together.